KHOTANG, Sept 13: Instead of going to school, five-year-old Mausam Rai of Mauwabote-6 in Khotang district has been spending life in District Prison, Diktel since the last two years. Being a child of imprisoned mother, she has no choice but to be deprived of her basic rights. Her mother, Pramila was sentenced to prison as she killed a man while defending herself from sexual harassment. As the court has given her 20 years of imprisonment, she is worried that her prolonged sentence could significantly affect her daughter's education. As Pramila's husband Bhumi Raj remarried after returning from foreign employment, she had come to jail with her infant child. As her daughter refused to be separated from her, Pramila had no choice but to raise her daughter in the jail. “Even if I send my daughter to live with my relatives, there is no assurance that she would be taken care of. Hence, I'm hoping there would be a provision for my daughter to go to school from the jail itself,” said Pramila. Likewise, Pari Maya Rai of Rajpani-7 is also currently serving jail term with her four-year-old son Sugam and two-year-old son Resham. Both the children had refused to be separated from their mother, and hence chose to stay in prison with her. The children are also deprived of education. “I have to serve 10 years of jail sentence. Although both of my children are of school-going age, they have been deprived of education. 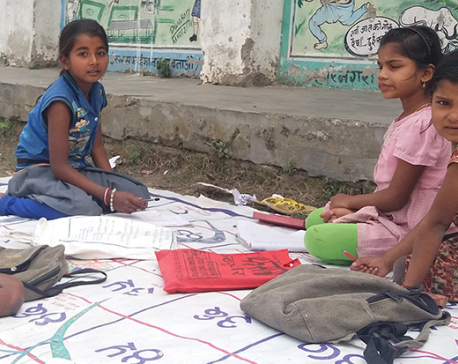 It worries me to think that their future would be wasted in jail itself,” said Pari Maya. According to Diktel Prison, four children are currently taking shelter in jail with their mothers. However, they have not been provided with educational materials like books and pencils as there is no provision for their education. 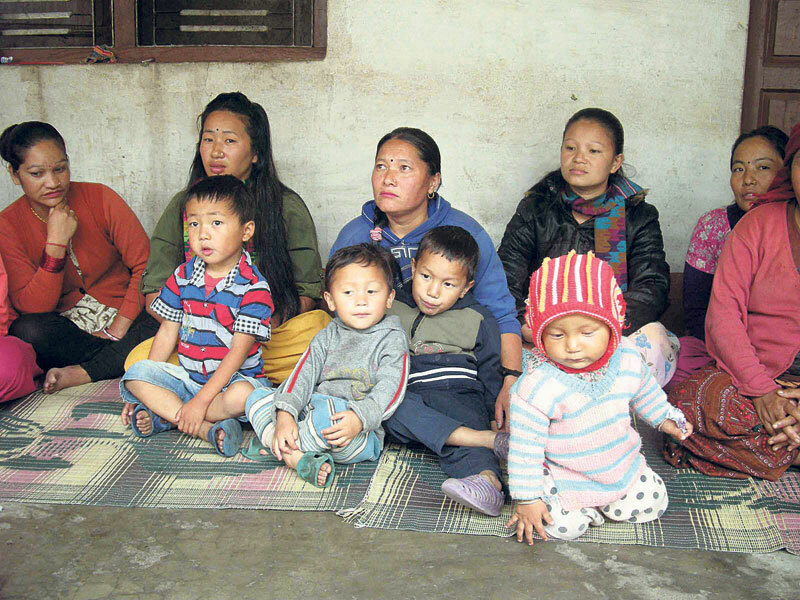 Binda Thapa, principal of nearby Siddheswari Lower Secondary School, said they are ready to accept the children staying in the jail. However, no efforts have been made, he said.